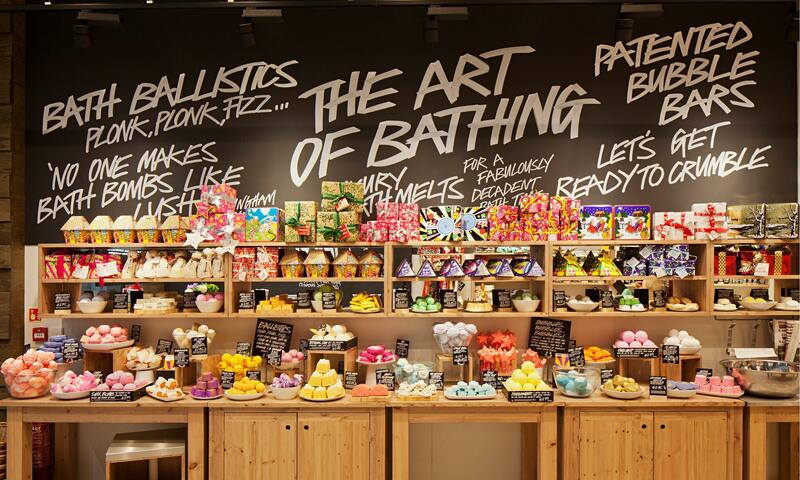 Coming Saturday CoralGardening will tell her story at a very peculiar place: the Lush shop in Den Bosch! A volunteer will tell you all the ins and outs of the work CoralGardening is doing and why this is necessary. 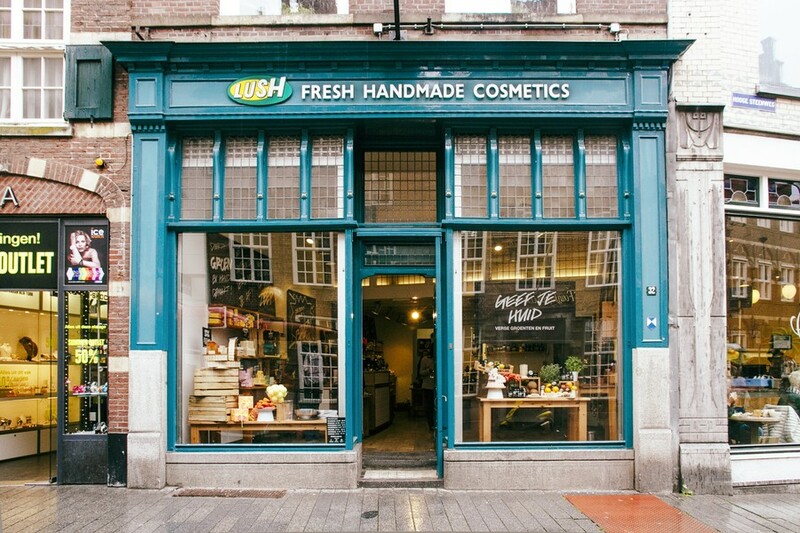 The Lush is a store only selling animal friendly and environmental friendly products, which are mostly free of packaging. We are very much in support of this and are happy to tell our story of contributing to a better world. We will be present from 10.30 until 17 o’clock, will we see you there?